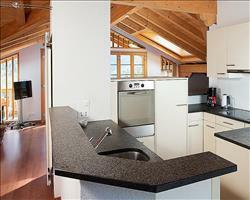 Apartments are the smart choice for those on a budget as cooking your own meals can often save you a lot of money. 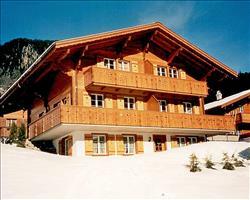 It also means that you have your own living space which is perfect for cosy nights in, and suits families and groups particularly well. 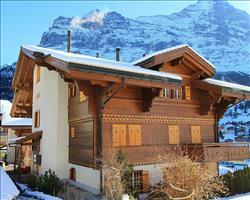 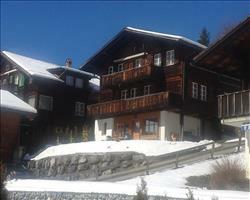 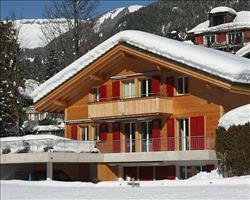 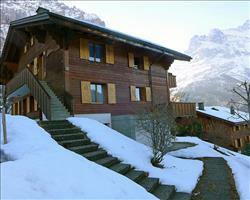 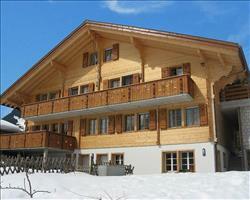 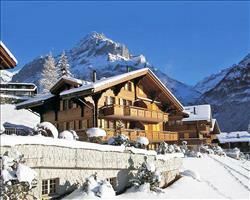 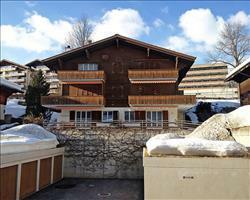 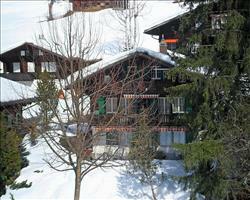 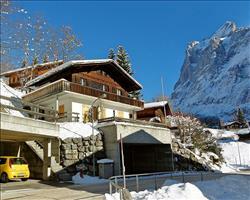 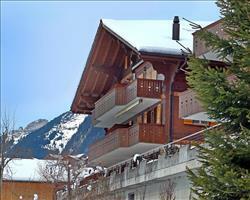 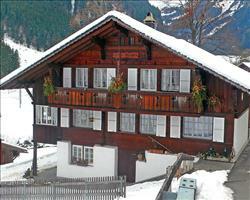 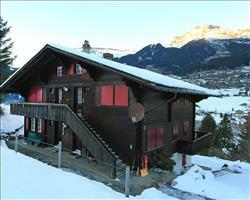 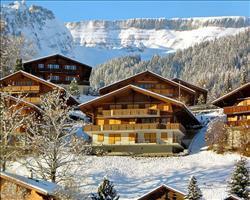 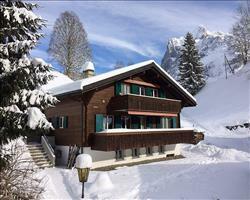 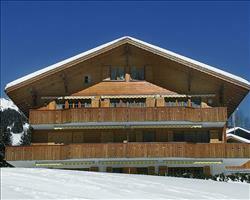 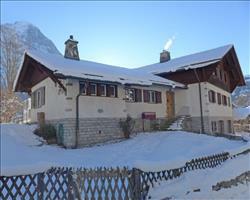 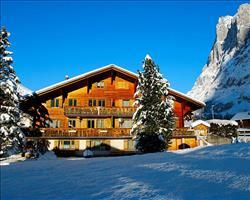 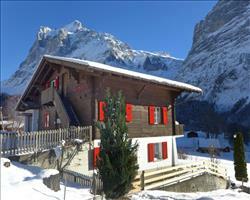 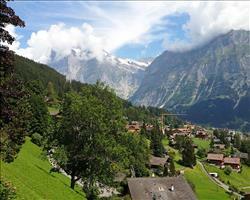 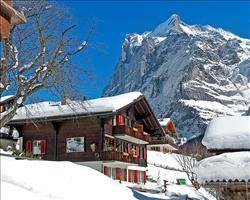 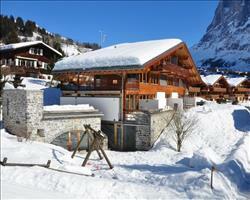 For a central location, only 4 minutes from the gondola, have a look at the superb Eiger Apartments. 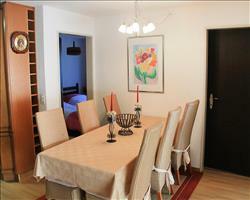 If any of your group have special dietary needs, apartments can be a saving grace, and families with young children will appreciate the flexibility that comes with having your own cooking facilities. 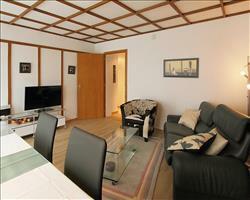 Our luxury apartments are beautifully decorated and come with fabulous extras like swimming pools and spa facilities. 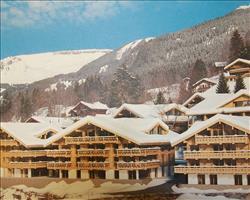 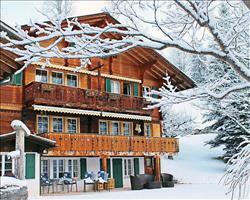 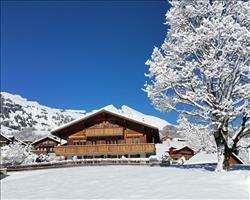 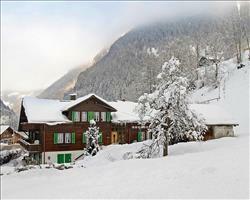 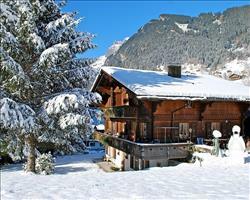 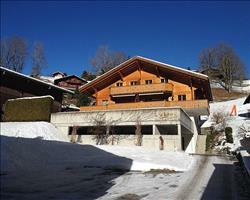 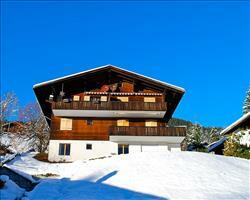 Look out for our ski in/ski out properties too. 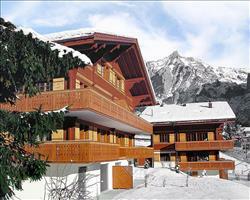 For more information on facilities check the individual accommodation pages which also give other handy details such as information on the property’s location. 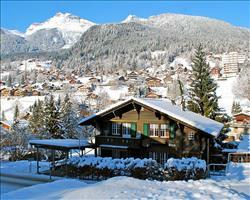 Scroll down for our suggestions, or use the search bar to refine your results. 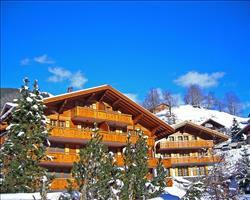 For some advice or to make a booking call the above number and speak to one of our friendly experts. 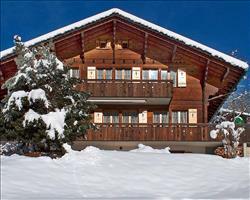 We’ve got some excellent deals, including great value package holidays with flights and transfers as well as accommodation – making life easier for you while saving you a bundle.